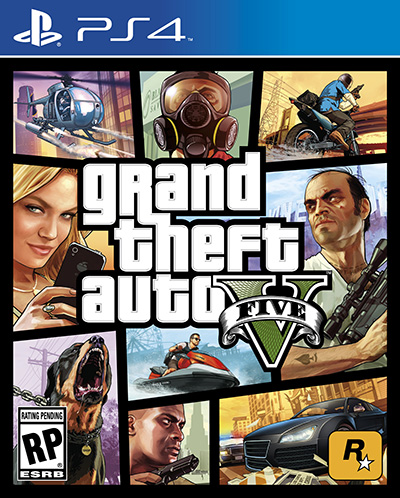 It was five years ago today (September 17, 2013) that Grand Theft Auto V was out. Can still remember going over on my lunch break to get a copy for my PS3. Finished the game and played about hundred hours or so in GTA Online. Then in 2015 bought the game again when it came to the PlayStation 4. Didn’t play a lot of the main story. Mostly bought it to play Online with friends. To this day still play it. Many take weekly or monthly breaks from the game. But still go back to it. That is because they are all ways adding stuff. The last time I checked have about 610 hours into the Online mode. That is by far the most hours I have put into any game. Can’t see myself never going back to it. Sure Red Dead Redemption 2 is all most here. That will have an online part as well. Don’t know anything about it yet. If is is good as GTA Online just playing with friends it will be a blast. 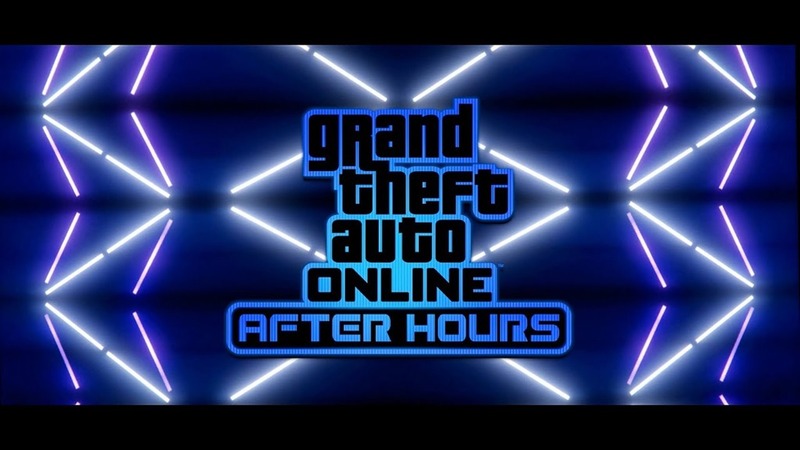 Have been playing a at more Grand Theft Auto Online now that the After Hours add has been out. There is a bunch of stuff you can so in a solo or friends only lobby. The other the day my brother and I many a good chuck of money. He has the Terrorbyte. This vehicle has mission built into it. Most can be done solo and co-op. So we would do one of those. Then we would switch over to CEO stuff which I now. Because there is a cool down between jobs. The time we are done one there other is good to go. That is what we did for a few hours. [Update] Have a Terrobyte myself now. It is is well worth it. Can be upgraded is many ways. Have done some of that as well as upgrading the nightclub. Which is all so worth it. There is a big events going on in Grand Theft Auto Online. Starting today (September 4, 2018). There is all kinds events and sales. The main thing has has me interested is the the bonus money. They have had things like this in the past. Where you log in during a certain week you will get some GTA$. They are doing that again with a twist. During the week (September 4 to 10, 2018) if you play GTA Online you qualify for GTA$250,000. That has been done before. The twist is if you log in every day you qualify for and extra GTA$150,000. If you do this very day for the week it equals to GTA$1.15M. This is a pretty cool idea. Going to give it a try. Of course there is more going on than that. You can see what all is happening > here. Has been awhile since I have played Grand Theft Auto Online. There is a new update out called After Hours. The lets you own a nightclub. Which is cool on it own. Have read that you don’t have to be in a public server to the missions. The only time you have to be in a public one is when you want to see stuff. Gave this a try with my brother. Once you buy the club you are sent on some fetch missions to get stuff and people to get the club up and running. The main goal is to keep you club popular. In turns bring in more money. After some time you can collect that money from a safe. Back in December (2017) in Grand Theft Auto Online they had a treasure hunt. It had you following clues to fined a revolver. Once you find it and did a challenge you were rewarded money and it unlocked the revolver in Red Dead Redemption 2. When the game comes out. Well there is a new challenge to complete. This time it is for a Stone Hatchet. It has you going after five bounties. In the game you will receive a text from Maude with a picture of a bounty and where they were last seen. Once you go there you look around for them. They might try to fight you or run. If beat them you they will give in and follow you. If they run, just shot them in the leg and they will stop. Then you bring the back to Maude. Bring the back alive you get $10,000 and dead you get $5,000. After getting all five. She sends you the location of the hatchet. 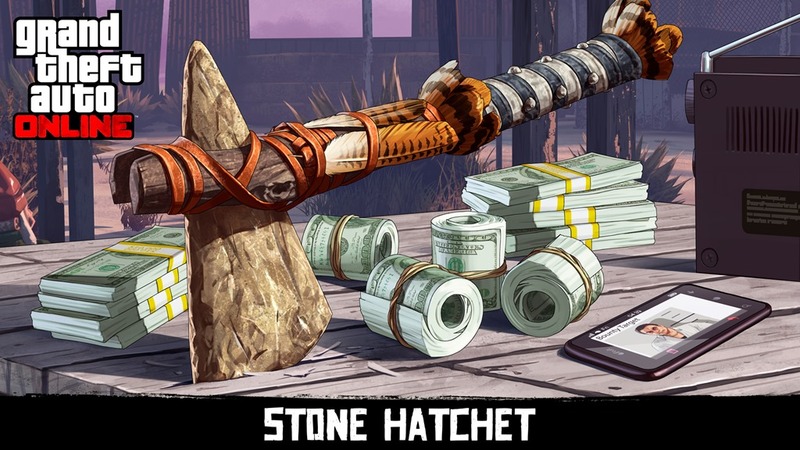 Once you have it you need to complete the challenge of killing 25, you will get $250,00 and it unlocks the hatchet in Red Dead 2. You can read the official blog post > here. I have done this. Have to say it was fun and easy to do. I wish that bounties was a regular part of GTA Online. 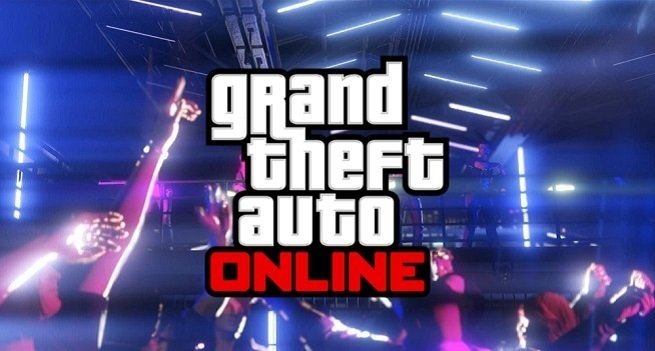 Back in June (2018) RockStar Games put out a teaser trailer and some info on the next update for Grand Theft Auto Online. Then didn’t have a releases date other than saying July. All so there wasn’t a name. Well that have changed now because it is called After Hours and will be out July 24, 2018. That is all so the big update for No Man’s Sky is out. As for this new add on for GTA Online it looks interesting. They have a new trailer as well. Which you can see > here or below. They are bring back a character, Tony Prince, who was in the GTA IV. Not sure how this new stuff will work. But guessing will work just like all the other stuff they added over the years. It most likely cost a lot of money to buy a night club then have to spend even more to upgrade it all. Will check it out. Not sure if it will keep me playing. It sounds pretty cool. Am sure there will be a bunch of other stuff going along with it. We will find out more pretty soon. They all so put a small teaser trailer you can see > here or below.